The DW5 features added girth on the "meat" of the mallet to enhance rebound. 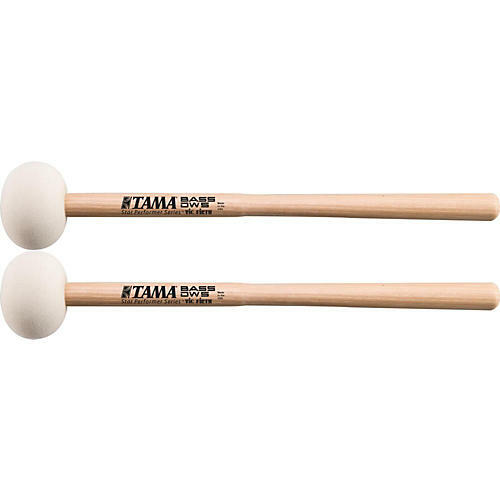 This thick mallet provides durability through rim clicks and rim shots as well. The lower taper provides a natural feel in your hand.